Whole experience was thoroughly professional. Am on my 12th Citroen and Bristol Street Motors in Leicester are excellent. Initial payment of £249 inc VAT followed by 47 monthly payments of £249 inc VAT . Based on 6,000* miles per annum. Initial payment of £279 inc VAT followed by 47 monthly payments of £279 inc VAT . Based on 6,000* miles per annum. 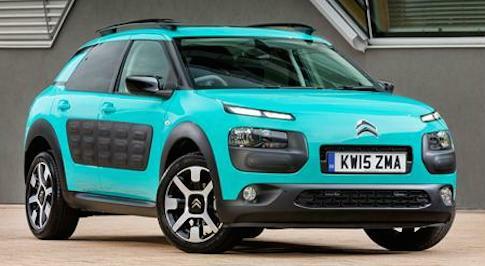 Looking for a new Citroen C4 Cactus for sale? Drivers interested in purchasing a new Citroen C4 Cactus at a great price should consider dropping by Bristol Street Motors. 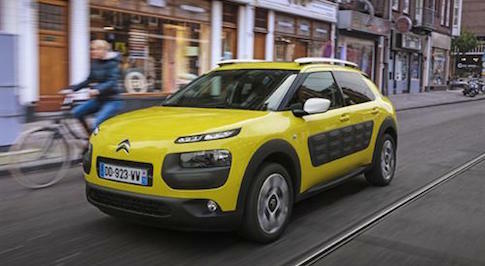 At our dealerships, you will find a wide range of Citroens at affordable prices, including the funky C4 Cactus. Our staff have a transparent and honest approach towards selling, which takes the stress out of looking for a new car. At Bristol Street Motors, we also have various finance options and some excellent facilities on site, which means you�ll struggle to find better Citroen C4 Cactus deals elsewhere. Featuring SUV styling but in a back-to-basics package, the Citroen C4 Cactus is ideal for those wanting to make a statement on a budget. With clever features like pop out rear windows, Citroen has kept price and weight to a minimum, resulting in better fuel economy and CO2 emissions. 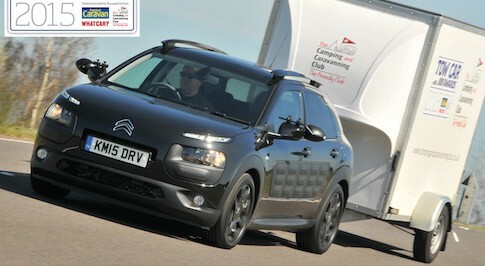 But for many, the smart cabin and curious styling will be the biggest draw. With equipment options including air conditioning and a sat-nav system, you are bound to find a model that suits your individual requirements too. If you come and see us at Bristol Street Motors, our friendly and knowledgeable staff will do everything they can to make your browsing and buying experience an enjoyable one. 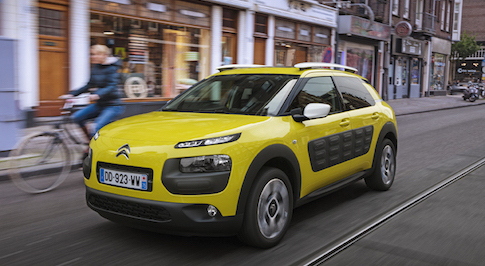 We have the expertise to answer any questions you have about the Citroen C4 Cactus, so do not hesitate to ask. To benefit from this dedicated level of customer service, why not drop by your local Bristol Street Motors dealership and see how we can help you out.